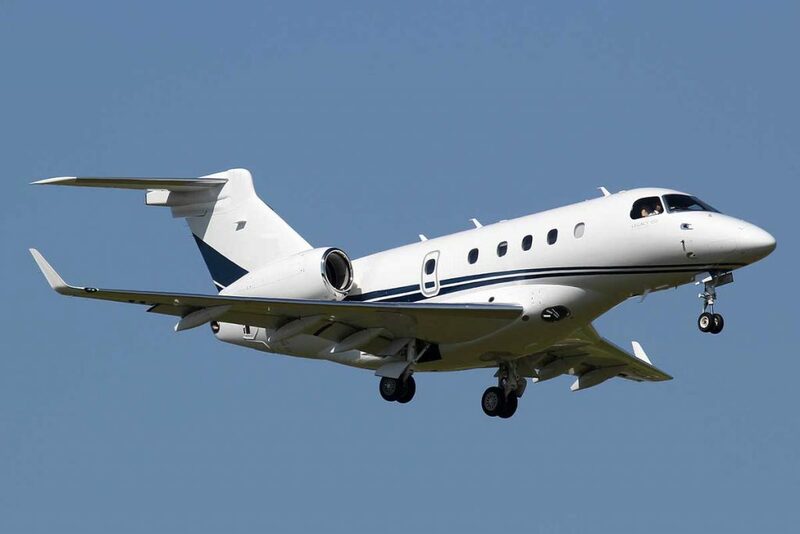 Embraer are known for designing some of the best executive aircraft and the Legacy 450 is no different. 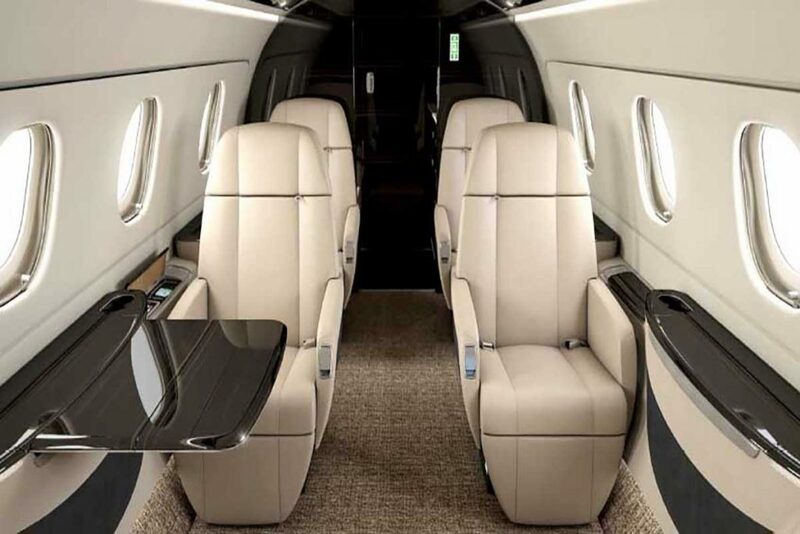 Certified for steep approaches and shorter runways the Legacy 450 can get you closer to your final destination. Carrying up to 8 passengers the stand up cabin is modern and airy, has comfortable seats and low pressurisation keeping you refreshed.